Studies indicate that organizations have a shallow confidence level in their ability to recover from a disaster. 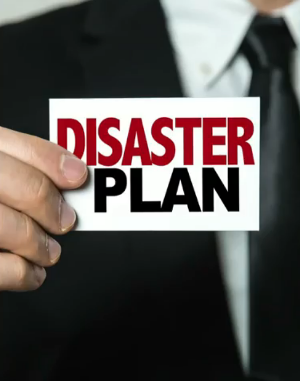 The disaster recovery plan is often an ad-hoc plan that requires IT to scramble when disaster strikes. If the recovery effort succeeds, it is often well behind schedule and well over budget. The first step in creating a great disaster recovery plan is creating one that isn't bad at the very least. In this live webinar join Storage Switzerland, Veeam, and KeepItSafe as we discuss how to go from a bad disaster recovery situation to a great disaster recovery plan for better business continuity. Get Your FREE Planning Guide!